Income Tax Return has to be filed by July 31. 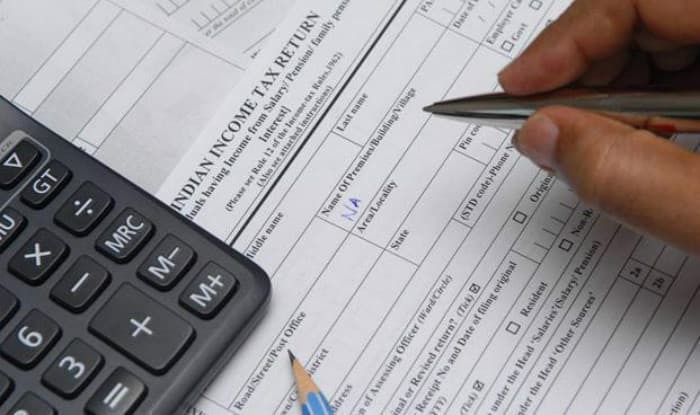 New Delhi, Apr 5: The Central Board of Direct Taxes (CBDT) on Thursday notified the new Income Tax Return (ITRs) forms for the assessment year 2018-19. The new ITRs have been uploaded on the official website of the department–www.incometaxindia.gov.in. The last date for filing the ITRs is July 31. The policy-making body of the tax department has claimed that there is no change in the manner of filing of the ITRs as compared to last year. However, some fields have been “rationalised” in the latest forms. All the seven ITRs are to be filed electronically except for some category of taxpayers, the statement issued by CBDT said. The most basic — ITR-1 or Sahaj — is to be filled by the salaried class of taxpayers, which was used by 3 crore taxpayers during the last financial year. The form this time seeks an assessee’s details in separate fields such as allowances not exempt, profit in lieu of salary and value of prerequisites among others, reports PTI. The ITR-1 can be filed by an individual who “is resident other than not ordinarily resident and having income of up to Rs 50 lakh and who is receiving income from salary, one house property or other interest income”, CBDT said. The ITR-2 has “also been rationalised” for individuals and HUFs (Hindu Undivided Families) having income under any head other than business or profession. “The individuals and HUFs having income under the head business or profession shall file either ITR-3 or ITR-4 in presumptive income cases,” the statement said. In case of non-resident taxpayers, the requirement of furnishing details of “any one” foreign bank account has been provided for the purpose of credit of refund, it said. Further, the statement said, the requirement of furnishing details of cash deposit made during a specified period (in the wake of the note ban of 2016) as provided in ITR form for the Assessment Year 2017-18 has been “done away with” this time. The field to either mention the 12-digit Aadhaar number or the 28-digit enrolment Aadhaar ID has been retained in the latest forms. However, the CBDT said, individual taxpayers of 80 years or more at any time during the previous year or an individual or HUF whose income does not exceed Rs 5 lakh and who has not claimed any refund can file ITRs in the paper form, using the ITR-1 or ITR-4.